Approx Measurements: Height 26cm, Width 17cm, Depth 9cm. This entry was posted in Glass, Online Gallery Overview and tagged Art, glass, Thomas Petit on November 11, 2015 by 45 Southside. 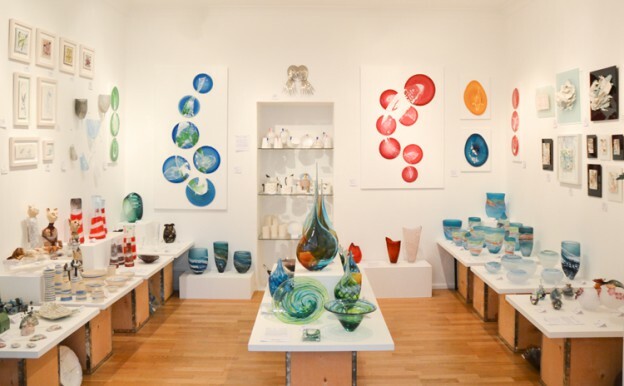 South West Glass – Cooperative Exhibition At 45 Southside Gallery. 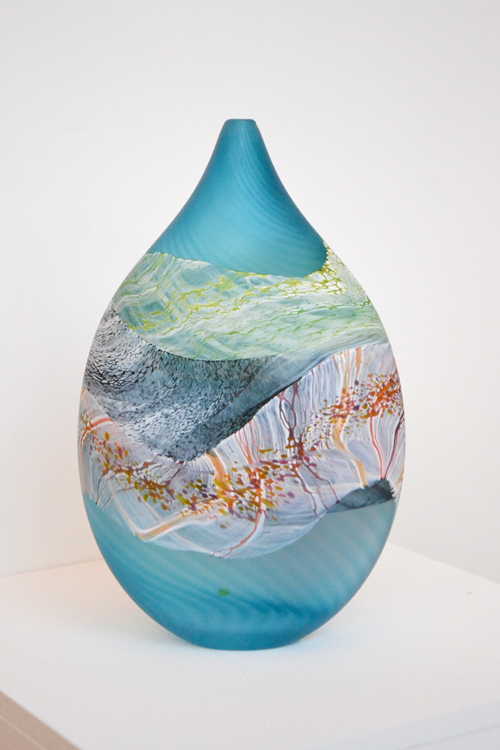 The glass exhibition here at 45 Southside Gallery is looking fantastic, the colours are amazingly vibrant. The Cooperative Glass Exhibition is running up until the 12th November giving you plenty of time to come and view the work hand created by talented glass makers. This entry was posted in New Work, News Overview and tagged Art, Ben Betteson, glass, Maggie Williams, Matthew and Rebecca Walsh, Matthew Jobling, Phil Atrill, richard glass, sculpture, Thomas Petit on October 29, 2015 by 45 Southside.